Click HERE to listen to audio of whole Leadership in Transition sermon or the 2013 Vision Section only. 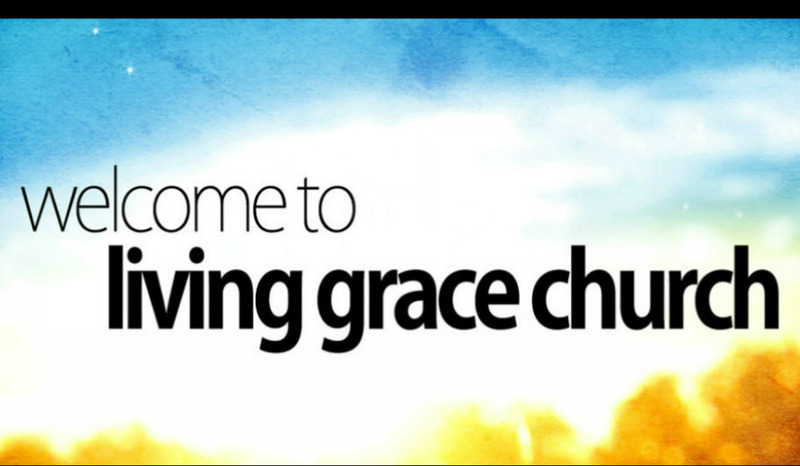 P – Prepare & launch 4 new Grace Groups. Start a new Grace Group each quarter. 1st Quarter – Men’s group designed to create an environment to challenge men to grow and change to be more effective in their spiritual role of leadership. Leaders will be Bob Kothman, Bill Ruff, Jodie Mitchell, and Roy Crump. 2nd Quarter – Young Adult group. E – Expand our volunteer base. Mr. Daryl Gardner has been launched as our Volunteer Encourager. Mid-spring Ministry Fair for 2 consecutive Sunday mornings in Gathering Area with booths from each ministry team for people to plug into. O – Organize a Missions Engagement Team. This team would field multiple mission ministry ventures such as the Widows/Widower Valentines Banquet, Flock the Frock, Change for Change, the Real Thrill, Family Fun Zone, organizing mission trips, and managing fundraising requests for trip/mission support. P – Pour more energy and focus on our children’s, youth, and college-aged ministries. Youth-led worship service in summer with Mike Humphress preaching. Continue building both leadership teams to their fullest capacity. Engage more college students/interns to serve alongside our leadership teams. L – Lead children to Christ through Vacation Bible School. 4 days of Bible study and activities for kids; final evening as a Family Night with children performing music/dance for parents. E – Effectively and efficiently complete the Pastor Selection Process. Pass the baton with grace, clarity, and transparency with the leadership of the Pastor Selection Team and in the timing of the Lord Jesus. So Shane, I didn’t know you are a musician. Are you going to do something for Mic nite?